View the Kubota Tractors, Kubota RTVs and the Kubota lawn equipment that Humphreys Outdoor Power Keeps in stock. View Humphreys' Outdoor Power's full new Kubota tractor inventory. From the small but powerful BX Series to the mammoth M Series. View Humphreys' Outdoor Power's full line of new Kubota RTVs. 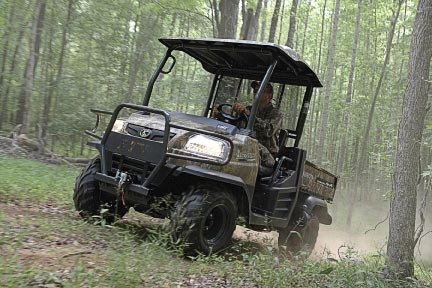 These utility vehicles will make any job your planning easier, and more fun. 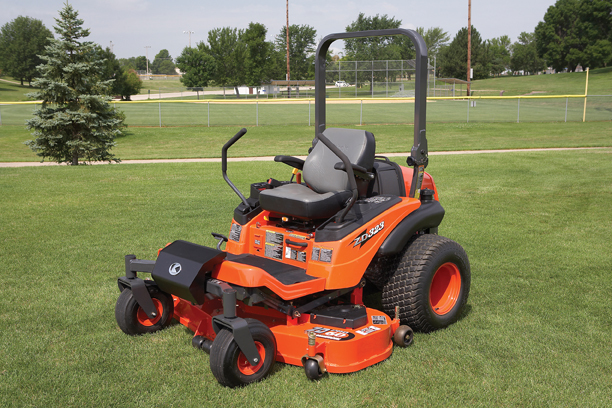 Here you can view our inventory of Kubota lawn care equipment. From Kubota garden tractors to Kubota zero turn lawn mowers, you'll find what it takes to help you make long grass short.